The Swedish Research Council-funded research infrastructure Biobank Sweden supports healthcare providers and universities with medical faculties working towards national harmonisation in biobanking. 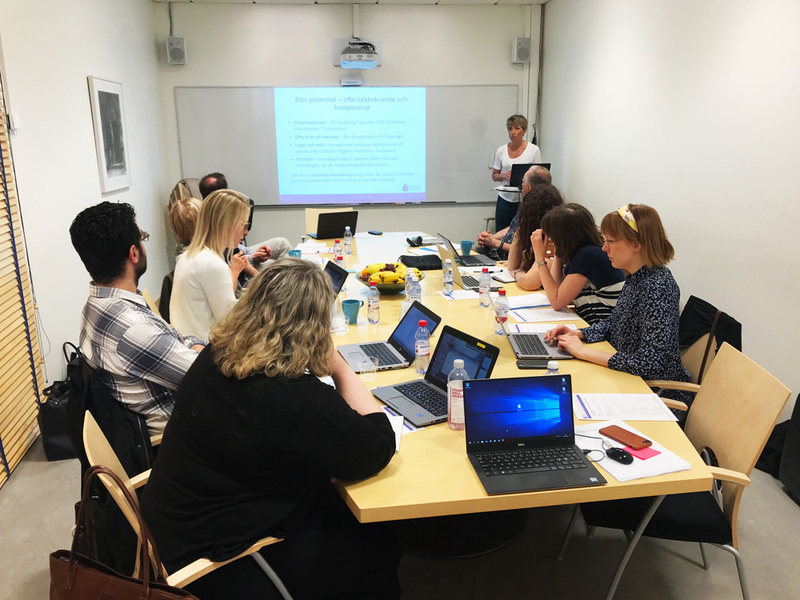 In order to facilitate sample access for researchers, the universities in Göteborg, Linköping, Lund, Stockholm, Umeå, Uppsala and Örebro have appointed sample service coordinators. These national coordinators will provide support to researchers in terms of collecting and accessing samples, as well as providing guidance to biobank services and existing cohorts/sample collections open to collaboration. The purpose is to stimulate research using Sweden’s rich biobanking sample collections.